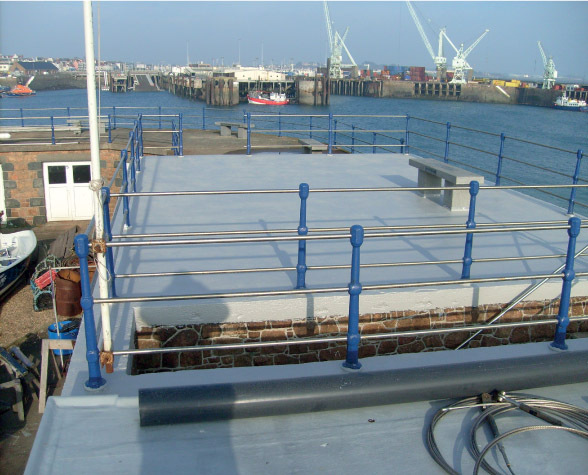 Whether you are looking for industrial roof refurbishment, roof repairs, a new waterproof insulated roof or to bring a tired old roof back into service, Unique Resins have the industrial roofing solution for you. 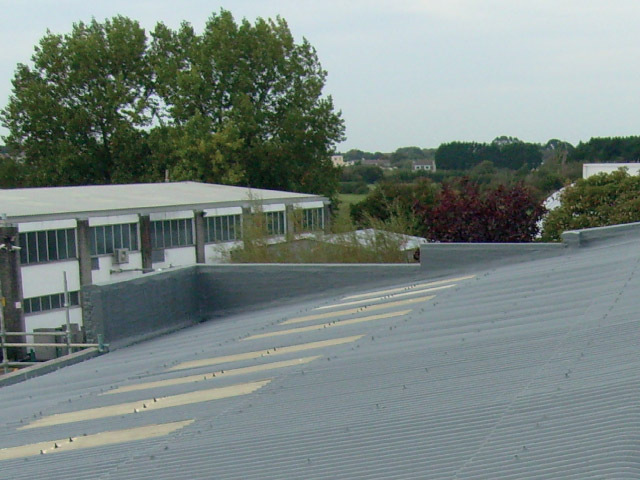 Full range of industrial roofing solutions. 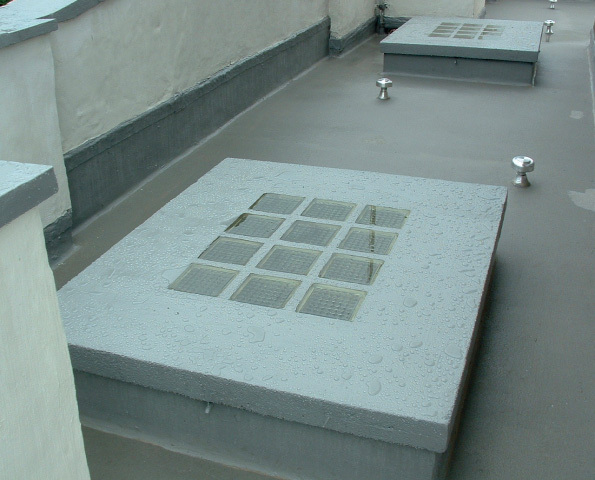 Unique Resins offers bespoke roofing solutions to meet the most specific of needs. 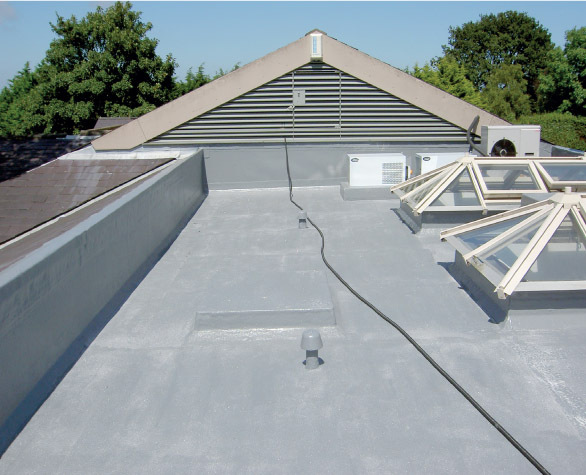 We have a range of insulated roofing solutions, sprayed polyurea roof refurbishment solutions and resin roof repairs solutions. Hardwearing industrial roofing solutions. All of our products are built with the same resilient properties in mind. They are all hard wearing, waterproof and available with abrasion resistant, impact resistant, fire resistant and slip resistant properties. Built to last. 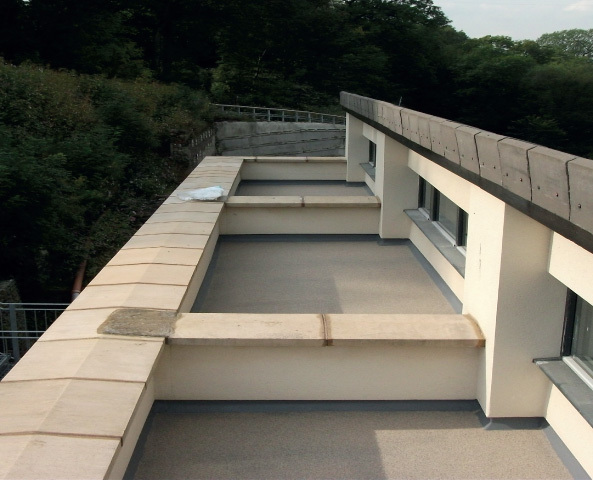 Our high elasticity roofing solutions ensure that our products expand, contract and flex along with the substrate they are coated on. 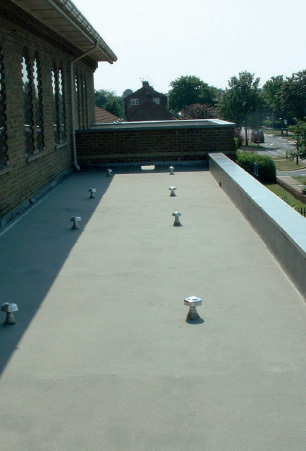 This eliminates cracks and flaking giving a higher length of service for your roof - and maintaining the waterproofing properties of your roof for years to come. Get a quote for an industrial roofing solution simply fill in the form on the left. We look forward to hearing from you.